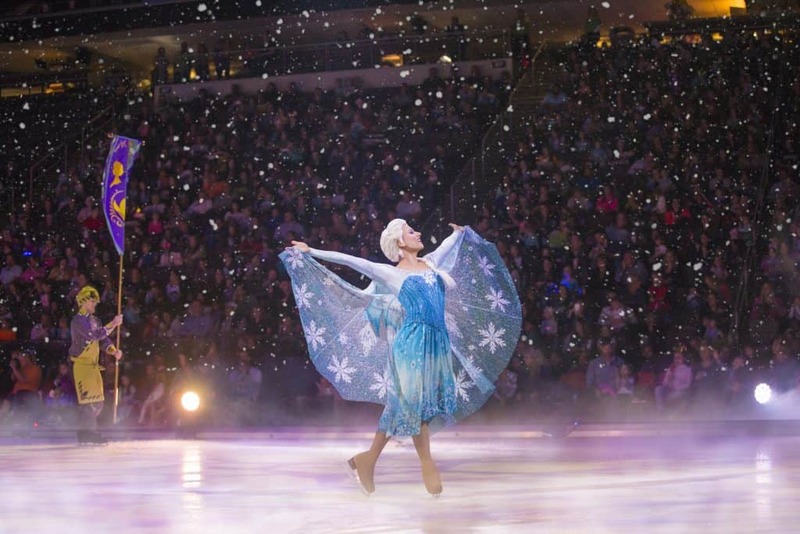 Looking for information on Disney On Ice presents Dare to Dream in Denver Colorado? Everything you need from show information, to tickets to promo codes is right here. Disclosure: I am partnering with Disney On Ice. All opinions are my own. We are HUGE Disney on Ice fans…shoot we are just huge Disney fans. Never missing a show in Denver, of course Disney on Ice presents Dare to Dream tickets are already purchased. 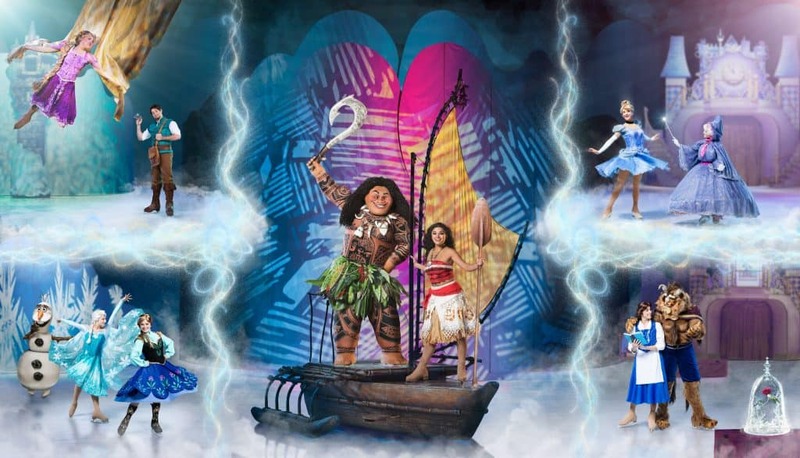 This show sounds incredible and is featuring Moana in her Disney on Ice debut! Moana will go in an epic adventure with demigod, Maui, to save her island and discover her true identity. Believe in what’s possible as five Disney heroines spark the courage inside us all in Disney On Ice presents Dare To Dream! Join Belle as she fearlessly befriends the enchanted castle staff and reveals the Beast’s gentleness. Experience Anna’s devotion to her sister, Elsa, on her life-changing journey to stop an eternal winter. Explore with Rapunzel, Flynn Ryder, Cinderella and friends from around the Disney Kingdom as they find the heart and determination to overcome obstacles and make their dreams come true. 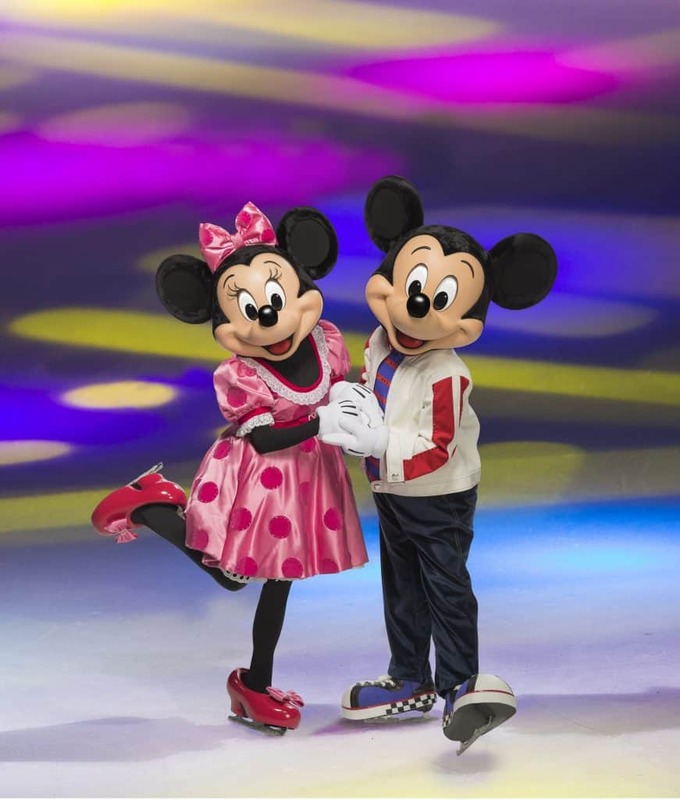 Journey with Mickey and Minnie to uncover why no goal is too big when we find the strength to shape our own destiny at Disney On Ice presents Dare To Dream! You guys, I even hear there will be a special sing-a-long with Miguel from Coco! This show is going to be spectacular and like nothing we have seen before! 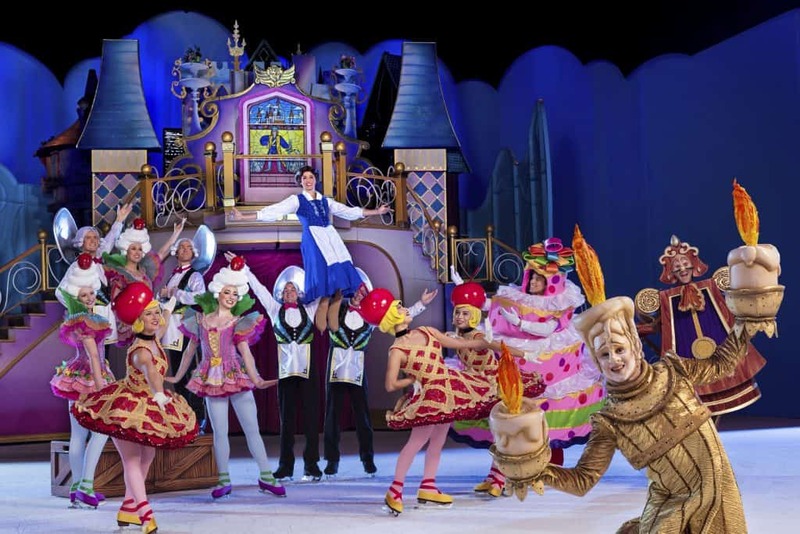 Disney On Ice presents Dare to Dream, slides into Denver December 6th-9th and features 8 performances. Check out the listing below and plan your family fun day experiencing the wonderment of Disney. Tickets are on sale NOW and you can get yours here. They start at just $15.00 and let me tell you, I have seen many presentations of Disney On Ice, and at the Pepsi Center, there are no bad seats. This show is sure to be a CAN’T MISS, so get those tickets now! Previous Post: « Looking for a Gift Service? Check Out Lemon Drop!